Latkes are a lot like hash browns, but they use egg as a binder which makes them a fuller meal. 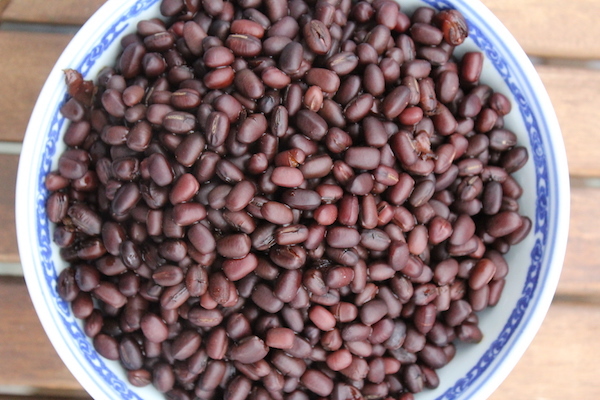 Traditional recipes use some kind of flour binder, either white flour or potato flour. If you’re trying to make a paleo or gluten-free dish, the flour is optional but take extra care in flipping the latkes. 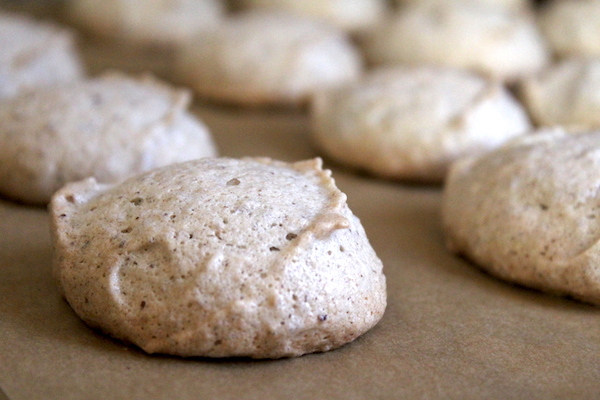 There’s plenty of egg binder so they hold together well enough without the flour, as long as you pay attention and flip carefully. 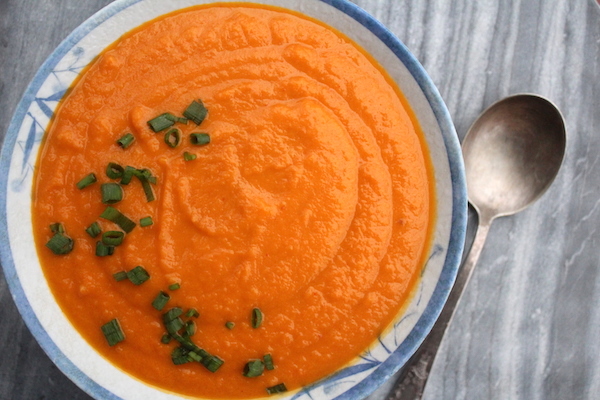 This recipe works well with other fall and winter vegetables, like parsnips and carrots. A 50/50 mixture of parsnips and sweet potatoes make a more savory latke, and the parsnips add a bit of balancing bitterness that works well in the dish. The latke batter can be prepared the night before and fried up in the morning for a quick breakfast. 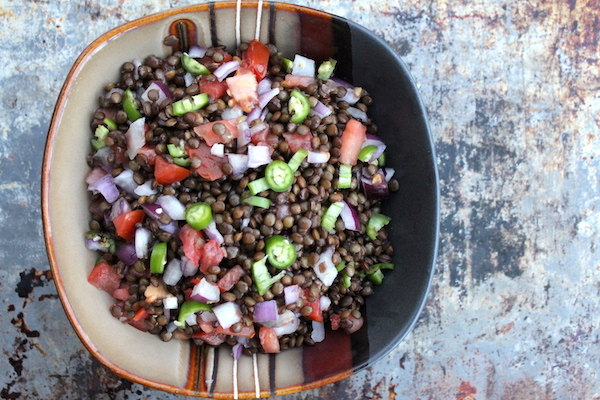 Leftovers are great cold, and I’ll often pack them for lunch. 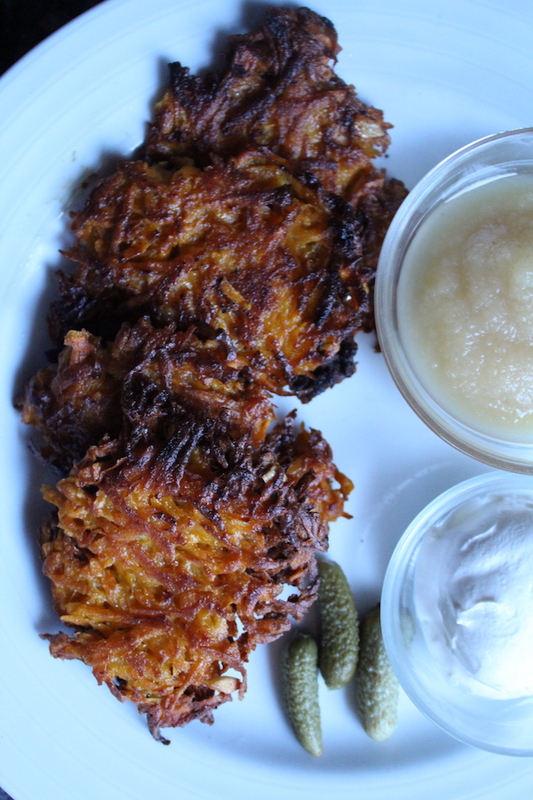 Traditionally, latkes are served with applesauce, sour cream and pickled vegetables. Pickled beets, in particular, make a good paring, as do tiny cornichons. 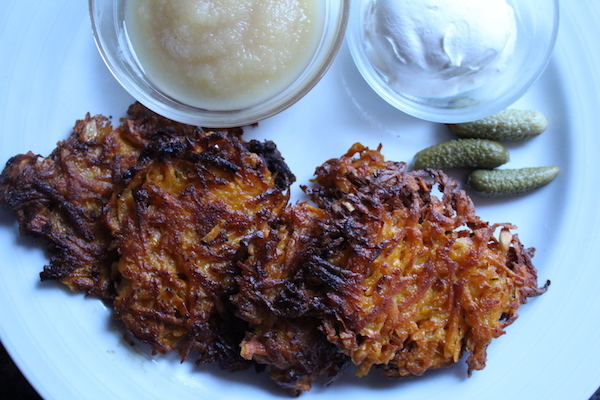 A new twist on an old classic, sweet potato latkes are the perfect breakfast treat. Peel and grate the sweet potato. This should yield about 3 cups grated sweet potato. Peel and grate onion and garlic cloves and add them to the sweet potato. Heat a skillet to very hot but not smoking with enough oil to cover the whole surface. Scoop the latke mixture onto the hot pan and spread the mixture into patties. Each patty should be about 1/2 inch thick and 3 inches across. Fry for a few minutes until the edges begin to brown and the latke holds its shape. Flip and fry cook the other side. Remove sweet potato latkes to a paper towel covered plate to drain. Serve with applesauce, sour cream and vegetable pickles.